Fashionable and highly sought after! Want to stand out in the crowd? 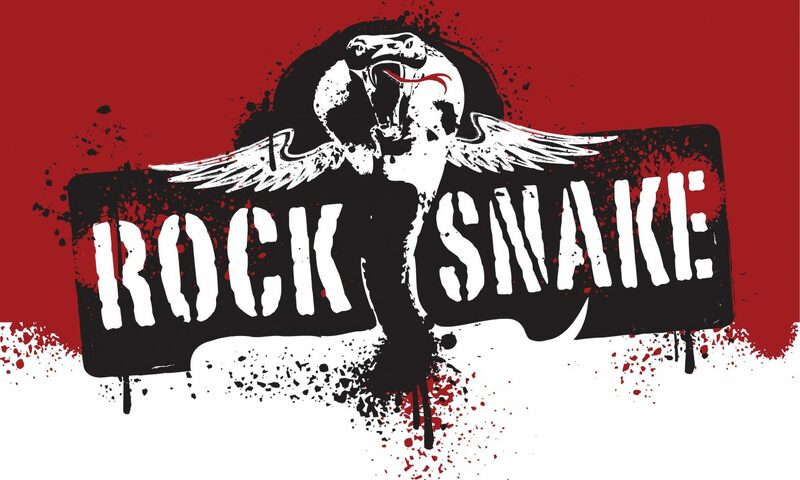 Slither around in one of these RockSnake t-shirts, available at our gigs for $15.